Discover the beauty, culture, diversity and cuisine of exotic Singapore. 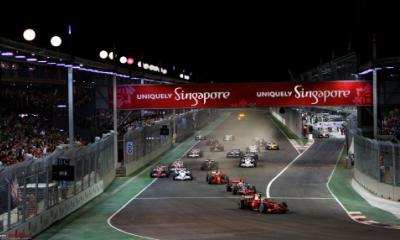 Singapore is one of Southeast Asia’s most modern and dynamic cities. It offers a captivating blend of east and west, and a melting pot of Malay, European and Chinese cultures. 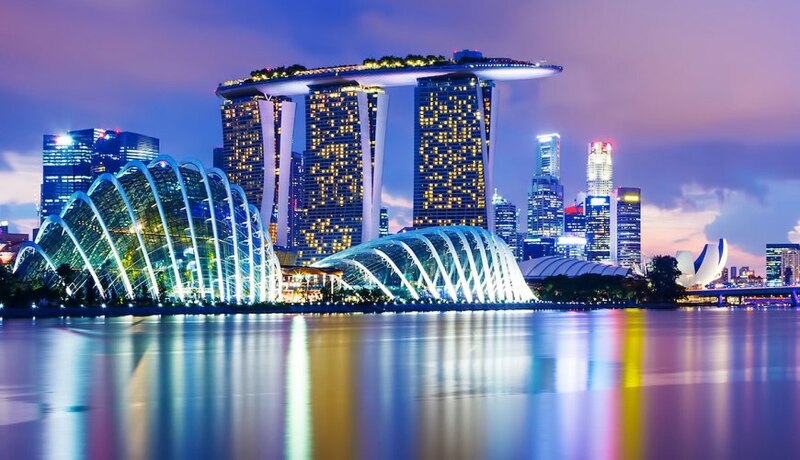 Singapore is a highly urbanized, cosmopolitan economic powerhouse with an interesting culture and cuisine mix of Chinese, Malay and Indian influences together with a mixture of new and old architectural styles. 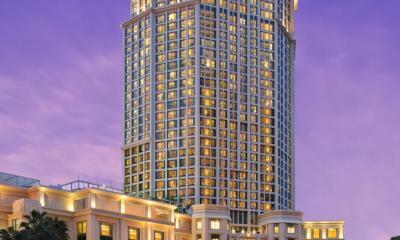 Vast new showpiece constructions blend harmlessly with old colonial-era hotels and civic buildings. All this and the extraordinary amount of parks, urban greenery, outstanding natural beauty, a full calendar of exhilarating and colourful events makes Singapore one of the most popular tourist destinations in Asia. For the culturally-minded, Singapore offers an impressive number of museums, while the areas of Chinatown, Little India and the Arab Quarter pay homage to the city’s roots and are plays to visit to experience the best cultural sights, events and cuisine. For those shopaholics a visit to Orchard Road is a must and those wanting to experience a vibrant nightlife will not be disappointed either.